On Saturday, December 8 at 5:15 pm Julia Morris-Myers will present an organ recital and carol sing-along at St. Paul’s Episcopal Church in Centreville. This program is part of the Queen Anne’s Legacy Foundation Holiday Open House Celebration. There is no admission charge for the recital and one does not need to have a Legacy Foundation ticket to attend. Julia Morris-Myers is Director of Music at St. Paul’s and her half-hour program will include both familiar and not-so-familiar carol settings for organ. There will be opportunities for singing, as well! 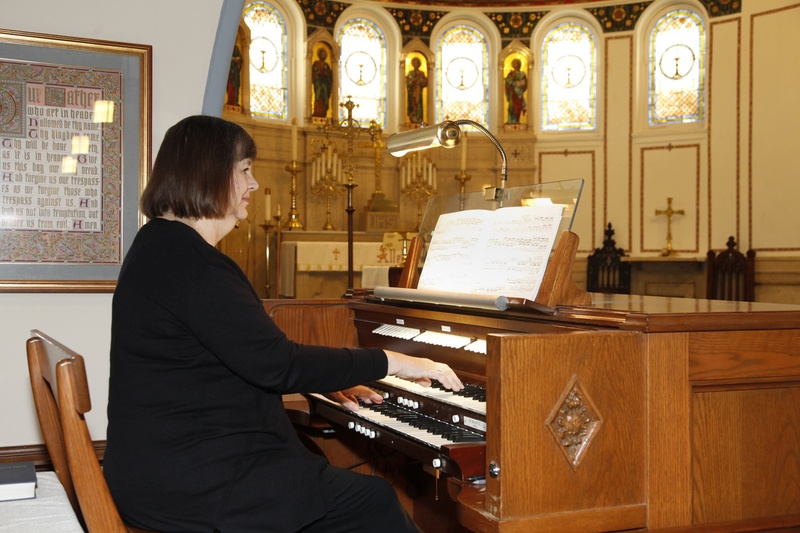 St. Paul’s is home to a Schantz pipe organ and the recital will feature its many colors and sounds. St. Paul’s is located at 301 S. Liberty Street and is fully handicap-accessible. Parking is available in the lot adjacent to Commerce St. For more information please call the church office at 410-758-1553.